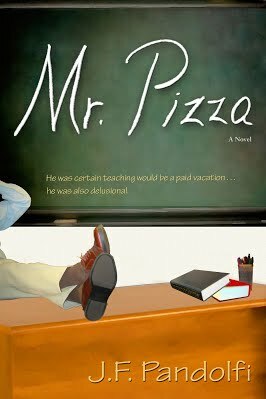 Considering how flat his students had been after the four-day Thanksgiving recess, Piza surmised they might be borderline catatonic returning after Christmas. To his surprise, they were remarkably upbeat. “Hmm. Depends on what you mean by ‘miss’. If you mean was I locked in my room every day, weeping while I clutched the class photo to my heart, then the answer would be no.” Laughter. “If, however, you mean am I happy to see you guys, that would also be a no.” His grin elicited another laugh.